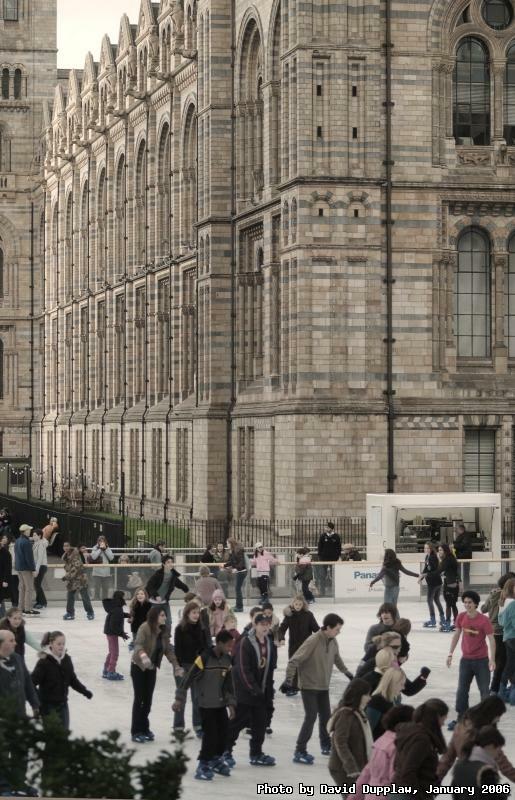 During the winter this year, the Natural History Museum had an outdoor skating rink available for the public to use. I have been ill this week, which is why there's been no updates. It means I have also missed out on this nice weather we seem to be having! Typical!